Read more informations about our new album! 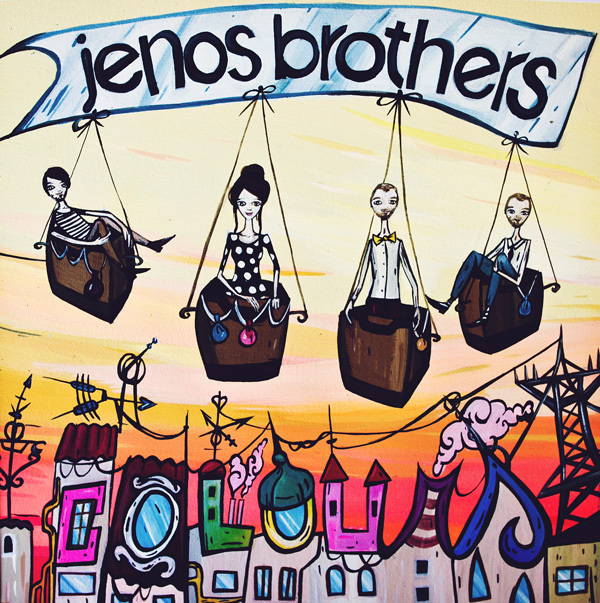 Jenos Brothers is on the stage since 2008. In 2009 band released album called Atmosphere. Through the years band performed many concerts in Slovakia and also abroad. New video "IF YOU TRY"